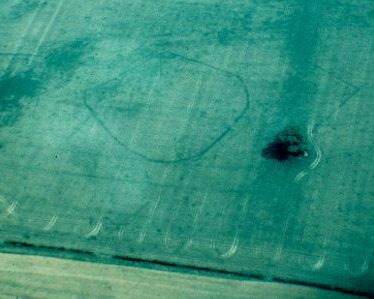 Two ring ditches of Neolithic date were found during an archaeological excavation. The ring ditches were situated within an enclosure. They were located 500m east of Bretford. 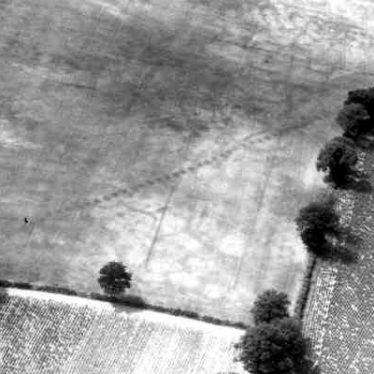 A long rectangular feature, possibly a cursus dating to the Neolithic period, is visible on aerial photographs. It is located 1km north east of the church, Sherbourne. The site of a partially destroyed Neolithic cursus. The cursus was partially excavated in order to determine its shape and size. 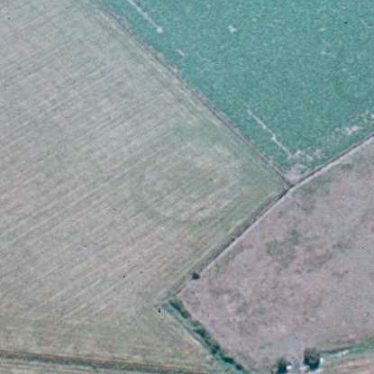 It can be seen as a cropmark on aerial photographs. It is located 400m south east of Barford Sheds. 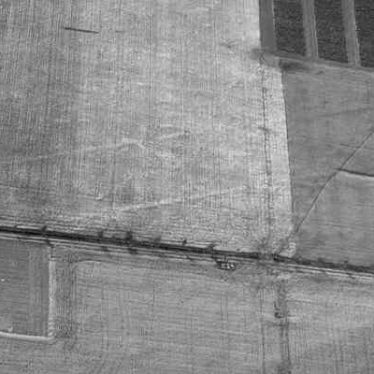 Two linear features are visible as cropmarks on aerial photographs. 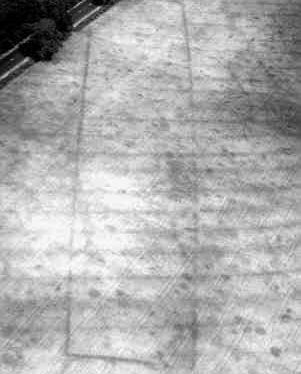 They may be the side ditches of a possible cursus, which dates to the Neolithic period, though this has not been proven. 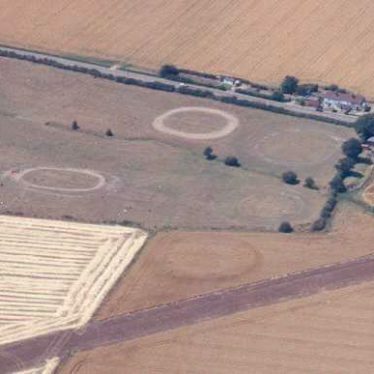 The site is located 550m east of the church, Charlecote. This map shows markers for every photo, article, historic site and catalogue record within the Cursus category.